What Thanksgiving dish do you crave? I’m heading home to WV for Thanksgiving this year. It’s rare that I go home–we usually spend the holiday with my husband’s family a mere 90 minutes away in SC. And I LOVE spending Thanksgiving with his family. But somehow the food isn’t exactly what I grew up with. Oh, it’s delicious. Adding homemade macaroni and cheese to Thanksgiving is genius. But it’s not the same. And this year I’m looking forward to revisiting those delicious dishes from childhood. Oh, there might be additions or variations, but that’s the core of Thanksgiving for me! 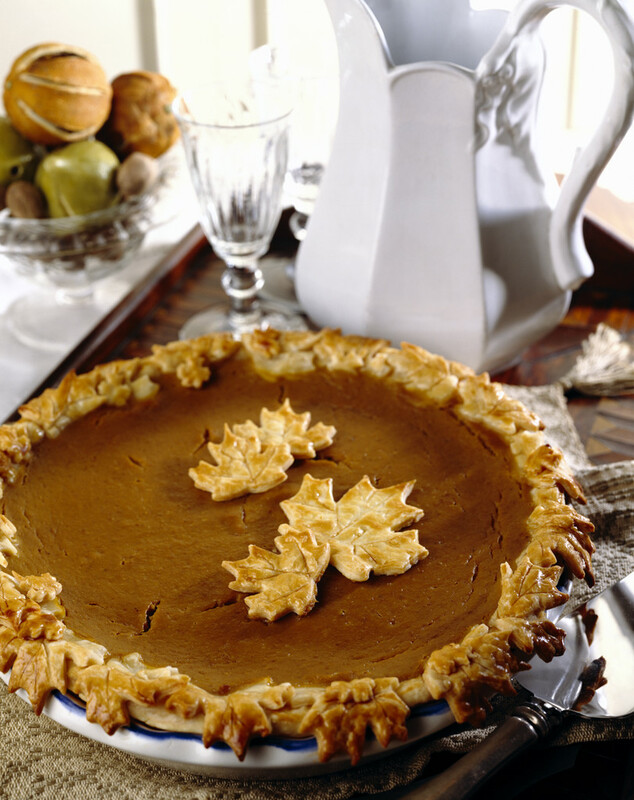 So what’s your quintessential Thanksgiving dish? What can you hardly wait to taste come Thursday? Oh! Gravy! How could I forget? And a champagne cocktail, while not a childhood memory, sounds like a very good idea! Any time you want to revist those dishes–especially the dressing. Sigh. I know! I felt sort of confused that first Thanksgiving with my in-laws. Some advice, learned long ago, everytime Aunt Dorothy brought her molded lime jello with cottage cheese & chopped cabbage and carrot salad. “If it wiggles on the plate, don’t eat it.” Happy, happy! Oh my. Cabbage AND cottage cheese. Wow. Sounds like good advice! Yes! See you Saturday! Thistle is looking forward to her play date almost as much as you look forward to pecan pie. Aw, have fun in West Virginia! The weather’s been lovely here. And my family always has turkey, with rolls and sauerkraut as a side (love a roll w/turkey and sauerkraut on it!). My hubby’s mom makes a stellar pecan pie (sometimes using walnuts instead of pecans). And on that foodie note, it’s time for LUNCH! Hmmm. Sauerkraut. A little German in your genes? My grandmother’s deviled eggs as an appetizer (no relish) and mashed potatoes (no thanks on the gravy). Enjoy! I LOVE deviled eggs! We got those at Easter growing up. And yes, we sometimes used the dyed eggs that had been sitting out.